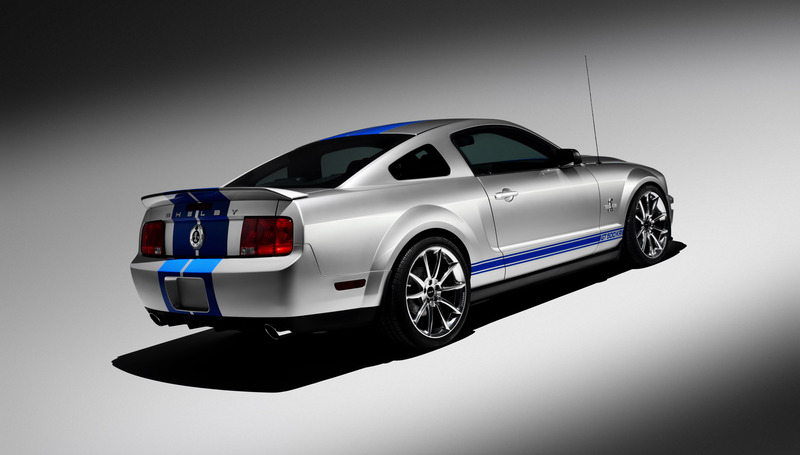 The completely redesigned all new 2005 Ford Mustang was introduced at the NAI Auto Show. 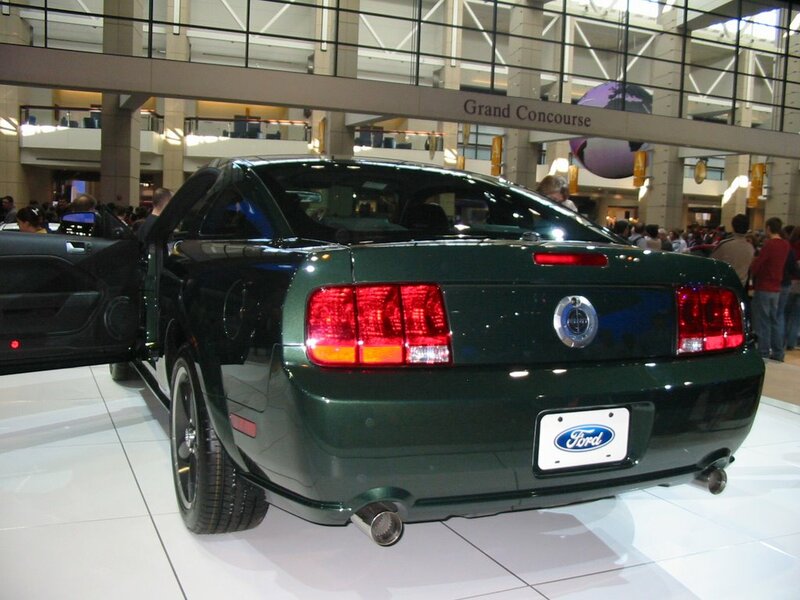 This muscle pony car was codenamed S-197 and was based on new DSC platform. 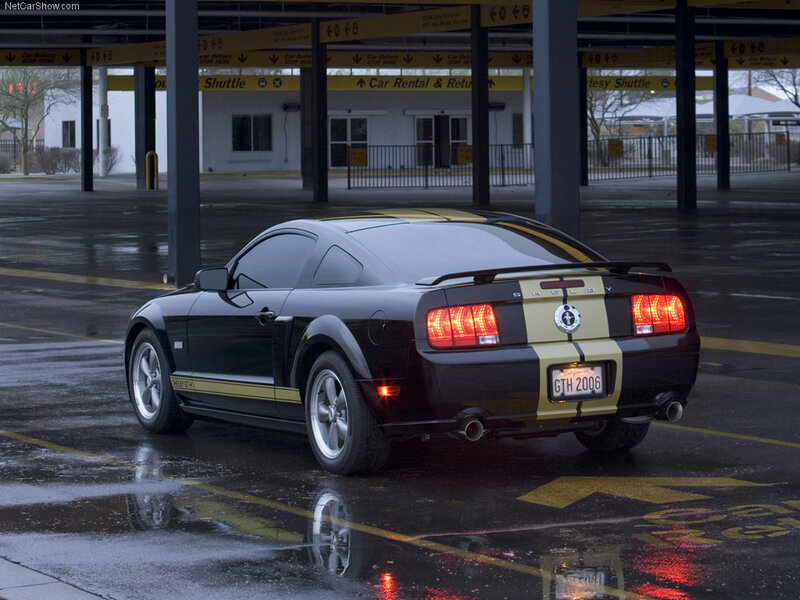 Exterior styling was done by Canadian Sid Ramnarace and You may definitely see a retro styling cues from the 1st generation Mustangs including “C” side scoops, 3 element tail lamps, fastback-like design, etc. 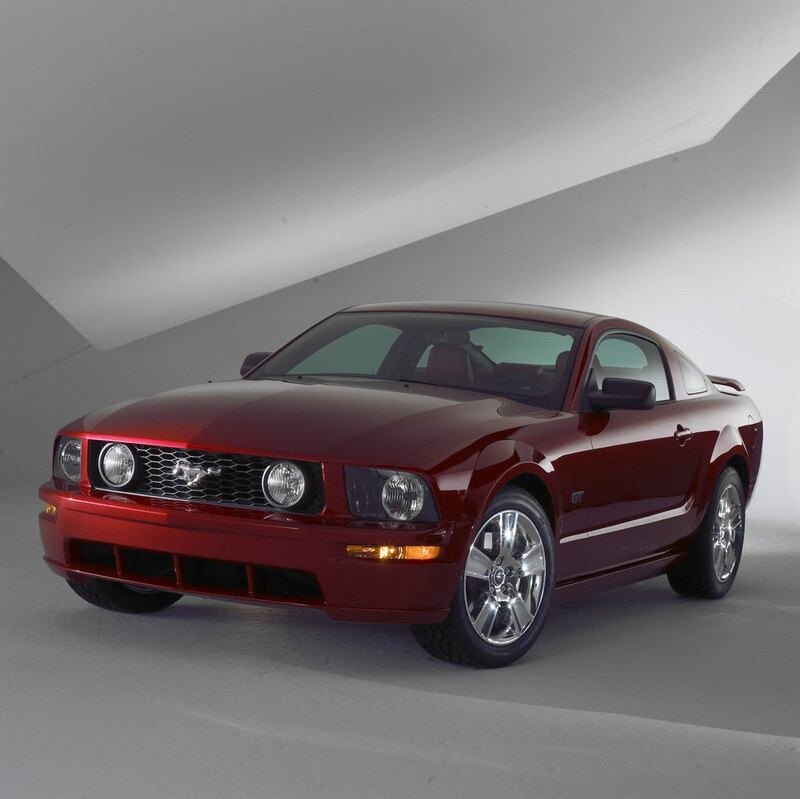 Base model Mustangs are powered by 4 liter SOCH V6 which produces 210 HP [it replaced the old 3.8 liter one] and had a standard 5-speed manual transmission. 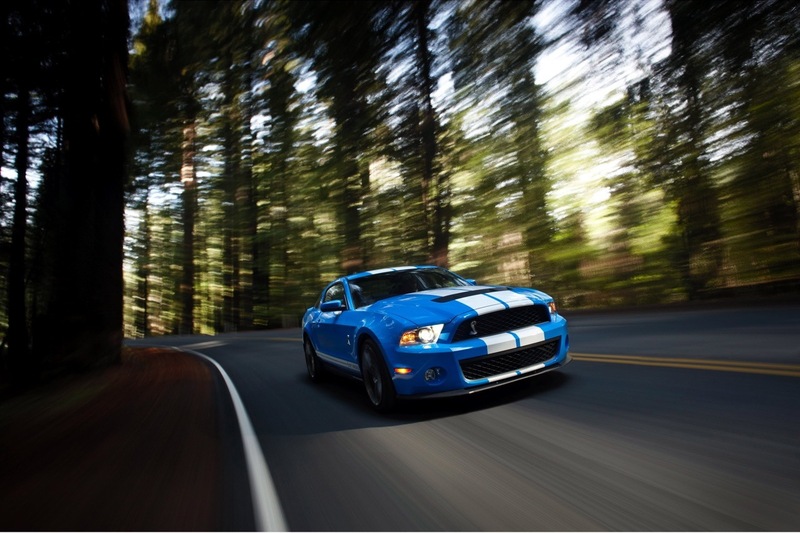 The Ford’s 5R55S 5-speed automatic was optional. 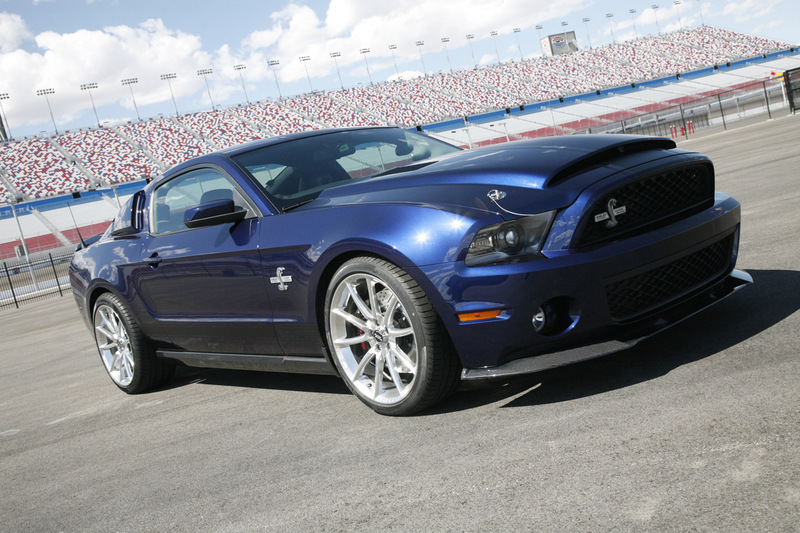 The GT model features a 300 HP 4.6 liter aluminum SOCH V8 beast that has VCT [variable camshaft timing], better suspension, larger rims and custom front grille with Pony emblems and fog lamps. 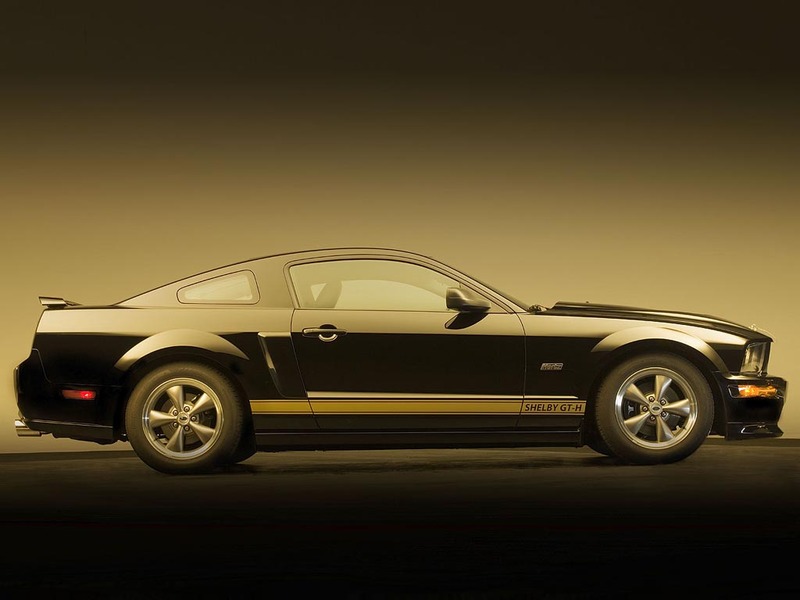 The big thing in 2006 was a limited and special 500 units edition – Shelby GT-H. GT-H reminds us the programme that Carroll Shelby did with the Hertz Corporation back in 1966: they built 500 units of high performance special edition Mustangs in order to rent them for racing enthusiasts. 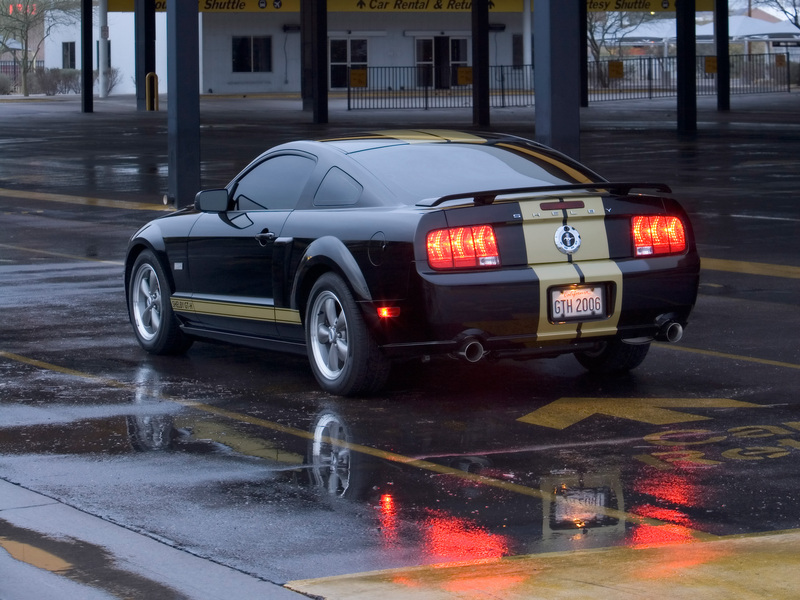 The other big thing appeared in 2008 – the Shelby GT500 which was powered with 5.4 liter supercharged V8 that produced impressive 500 HP, SVT tuned suspension, 6-speed manual Tremec transmission, Shelby badging, racing stripes, aluminum good with functional air vents, unique rear spoiler, etc. 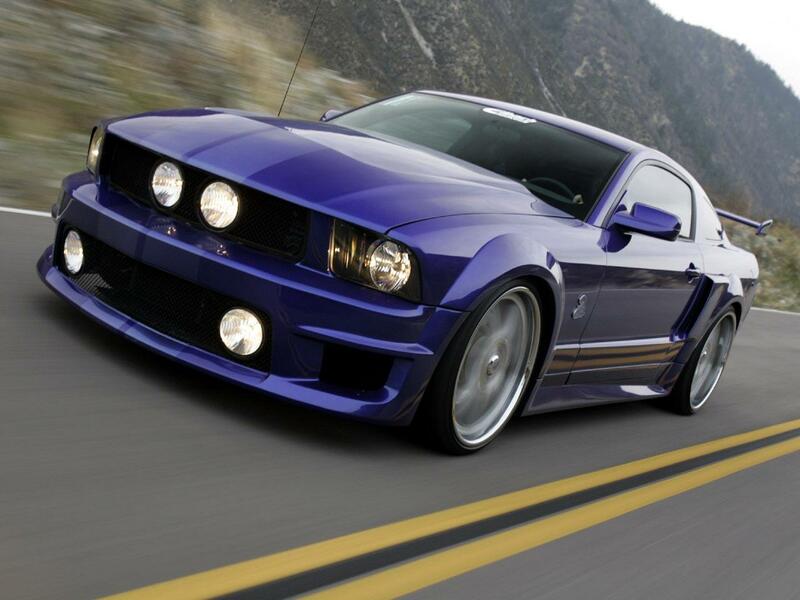 The 2008 Mustang GT had 4.6 liter V8 with 318 HP. 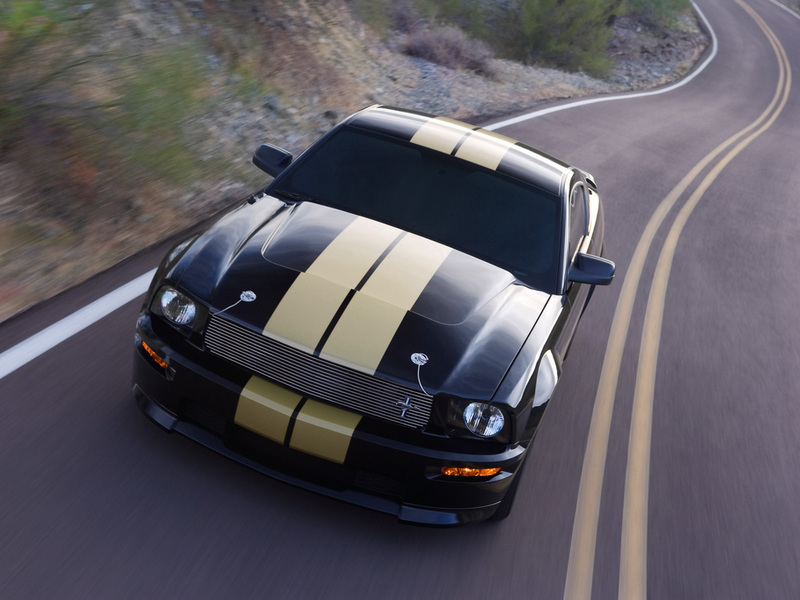 2008 marked the 40th anniversary of the original “King of the Road” – Shelby GT500KR Mustang which features 5.4 liter 540 HP engine and Ford’s Racing Power Upgrade Pack. 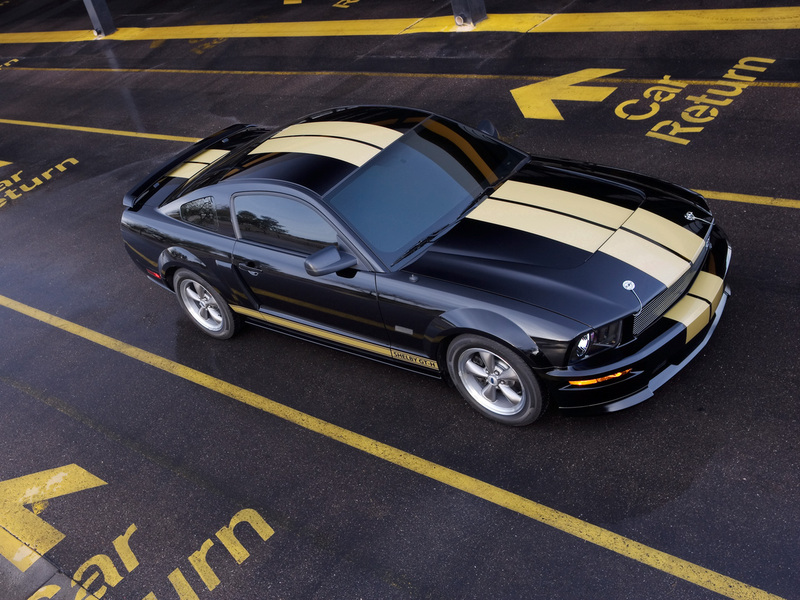 The pack includes short shifter, 6-speed Tremec TR6060 manual transmission, special anniversary badging and stripes, some carbon fiber elements, special front splitter, rear spoiler, etc. 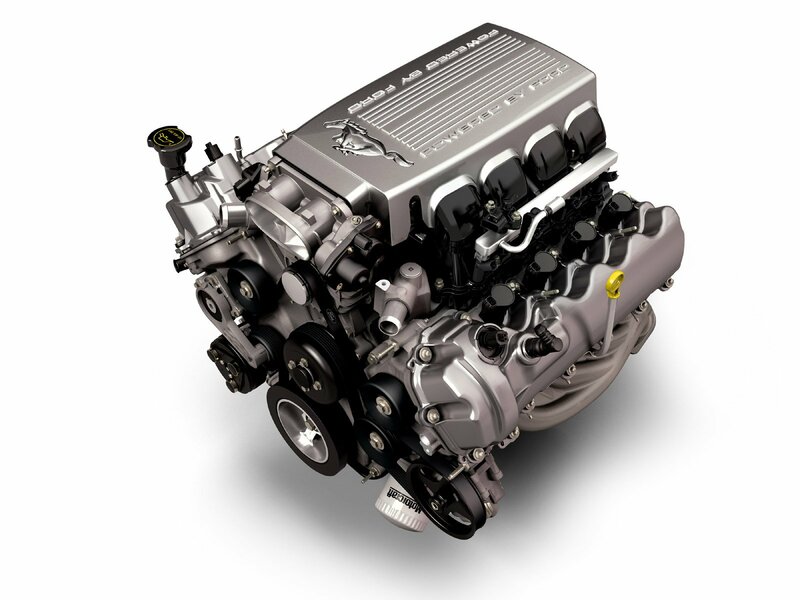 It was extremely limited run of 1746 units during 2008-2009 period. 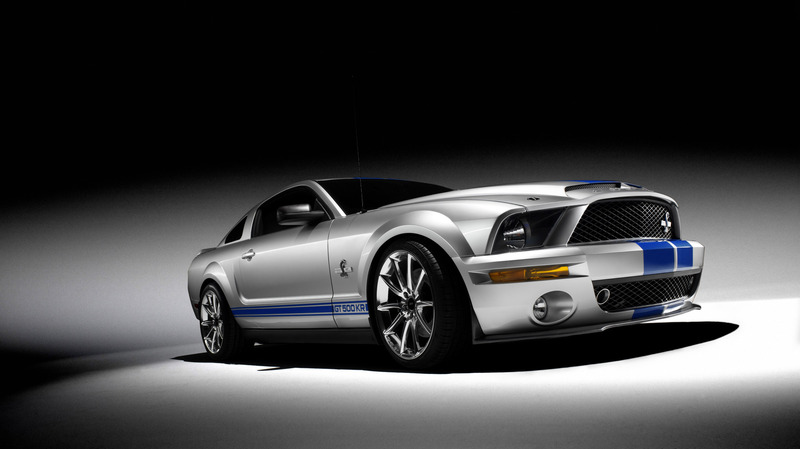 2008 Shelby GT500KR was the most powerful production Mustang ever made. 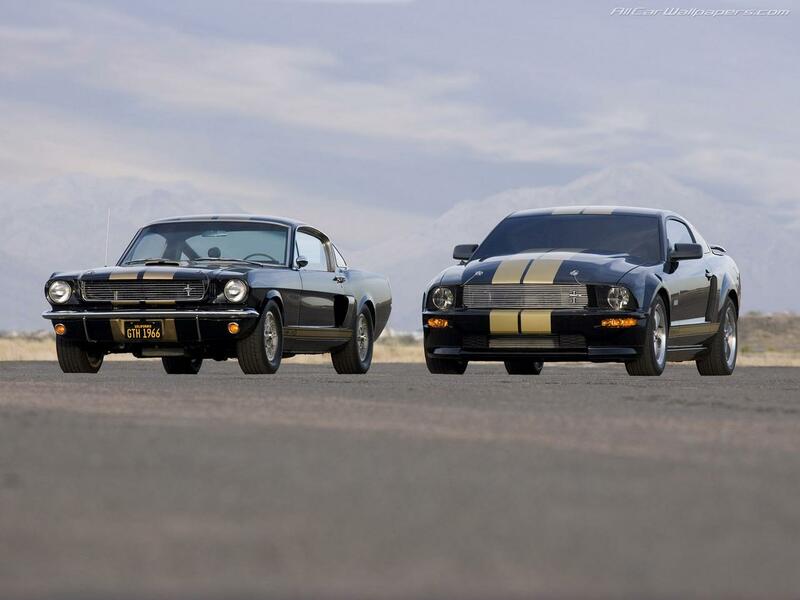 There also was a return of Shelby GT500 [5.4 liter V8 with intercooler and about 500 HP] and Bullitt Mustang [limited to 7700 units]. 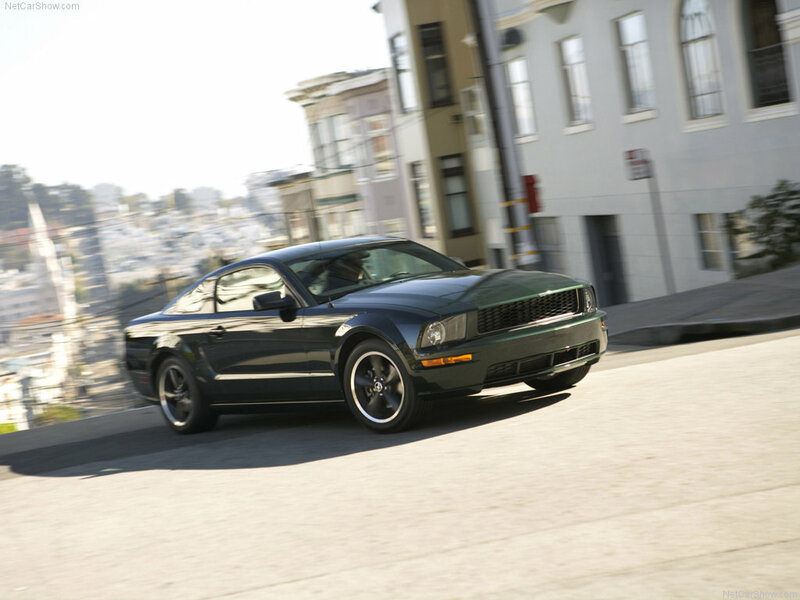 The Bullitt featured 4.6 liter V8 engine that produced 315 HP, open-element air filter, fuel injection, adaptive spark ignition system, dual-exhaust with 3.5 inch chrome mufflers which were made to sound like the 1968 Bullitt in the movie. 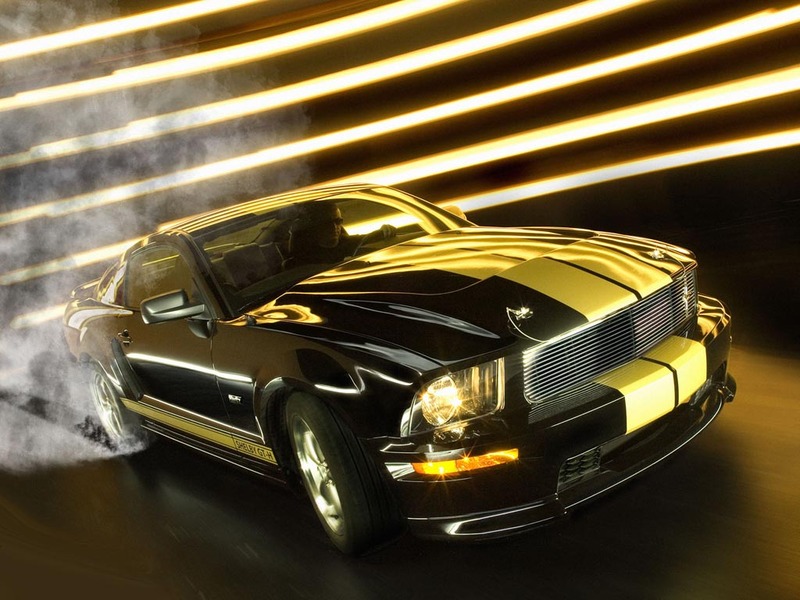 One more quite unusual model of 2500 units was built exlusively in support of Susan G. Komen for the cure [breast cancer] – Warriors in Pink Mustang. This package consisted of pink tape striping and pink stitching on steering wheel. 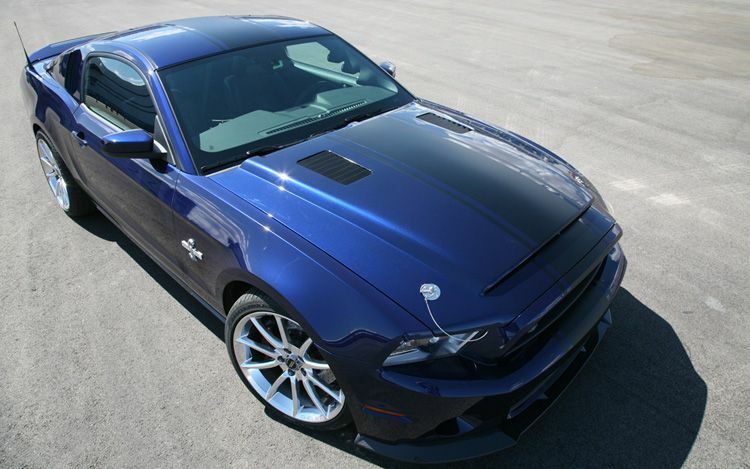 2009 came with glass roof option and a special 45th anniversary badges. Some say, there are only 45.000 units built in relation the the anniversary figures. 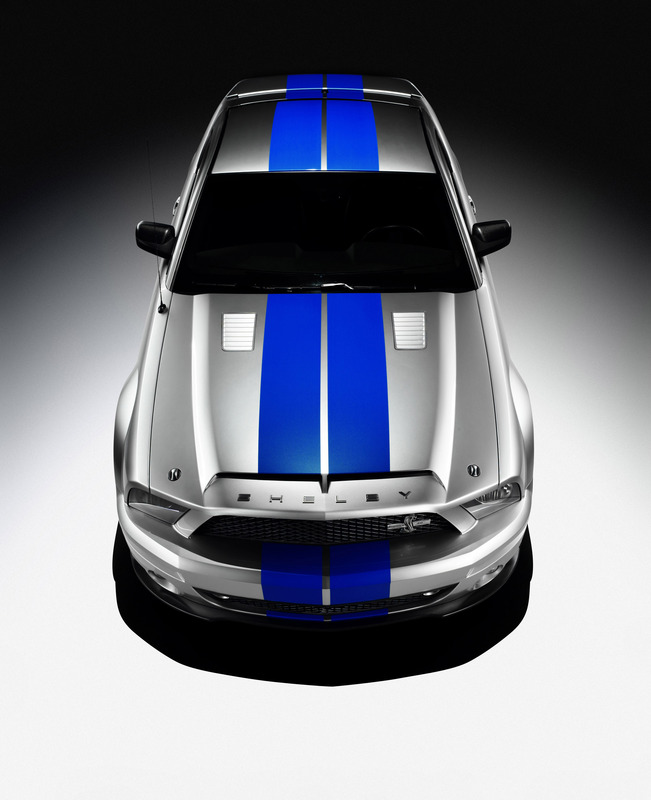 Ford offered quite a face-lift for 2010. 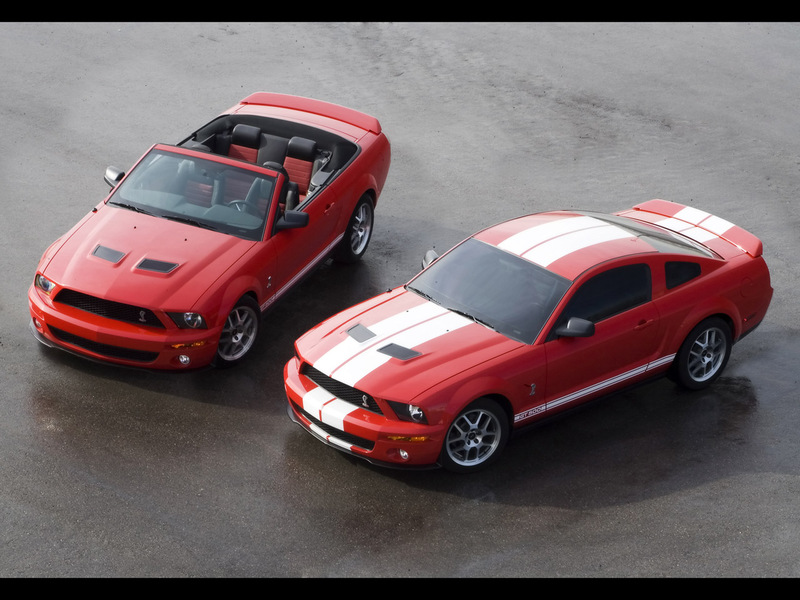 Ford themselves say it is “the new muscular, sculptured exterior… is a modern interpretation of classic Mustang heritage”. 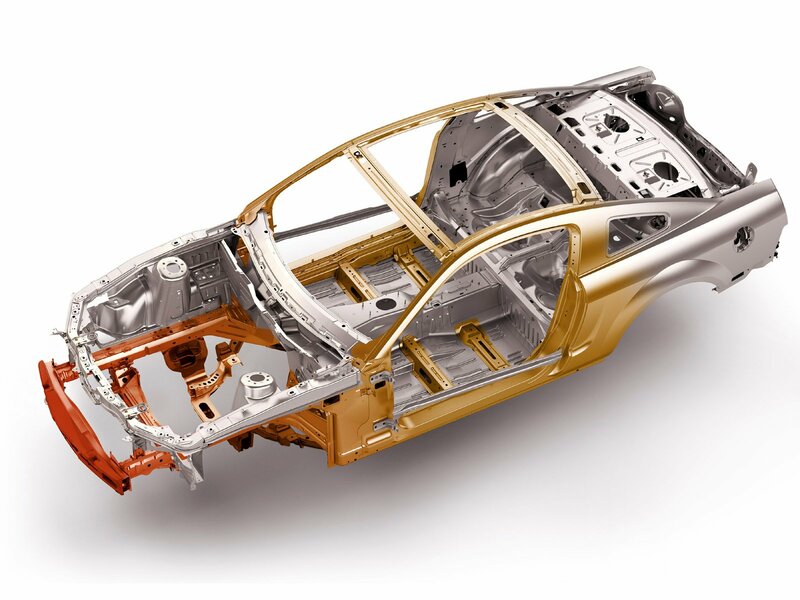 The styling cues remains the same, but You may see some obvious redesigns with front grille an hood, rear tail lights [they still consists of 3 elements]. 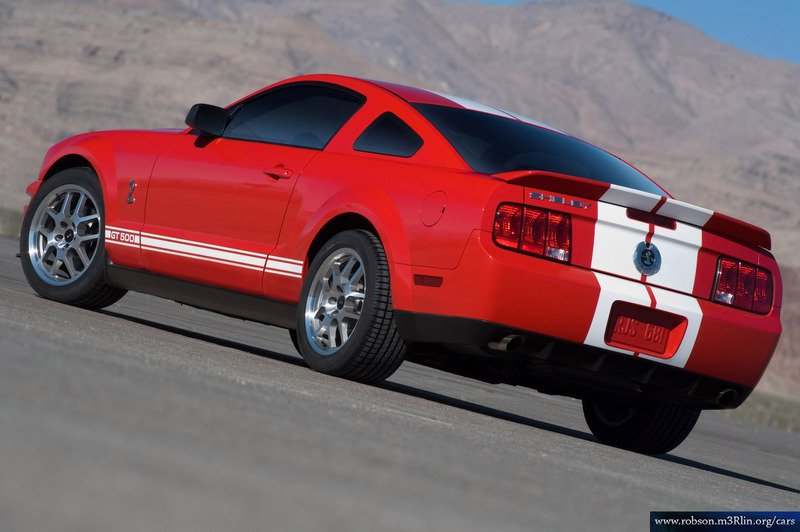 2010 Mustang line also has a base 4 liter V6 option [210 HP, T5 5-speed manual [standard] and optional 5-speed automatic transmission, cast aluminum cylinder heads, sequential Multi-port Electronic Fuel Injection], GT [4.6 liter SOCH V8 with 315 HP, dual exhaust TR3650 5-speed standard and 5-speed optional automatic transmission, cast aluminum cylinder heads, etc], GT500 and the amazing 725 HP Super Snake Mustang package [supercharger kit, JBA exhaust, 20 inch wheels, short shifter, 6 speed manual transmission].